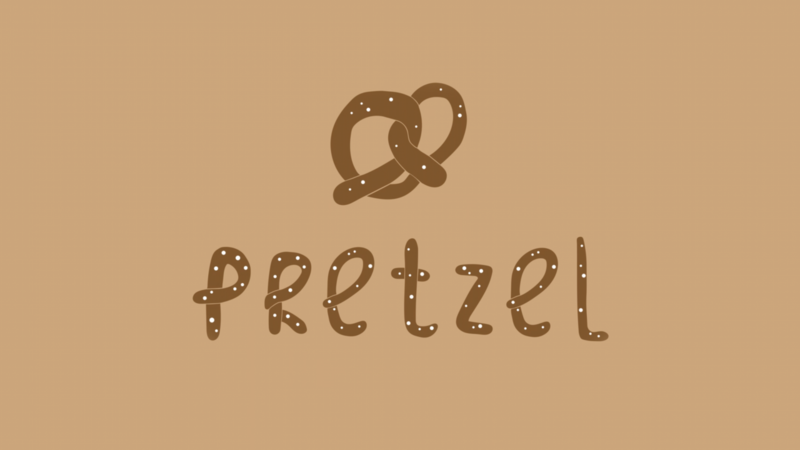 “Pretzel is a film about beer, pretzels, ideas and the internet,” reads the subtitle to Mr. Boonstra’s new film, like it’s as simple and as understated as that. And it kind of is, but as one and a half minute musings in black and white go it’s so perfectly executed and well timed, narrated by a gravelly voiced Scot and acted out by a fresh beautiful young thing, that we think it deserves some glory. It’s just the latest in a number of films from Mr Boonstra, and like all good jokes it’s ruined with any attempt at explanation, so we strongly recommend you watch it instead. Pretzel was featured on It’s Nice That and Nowness and is nominated for the 2016 Young Director Award in Cannes.